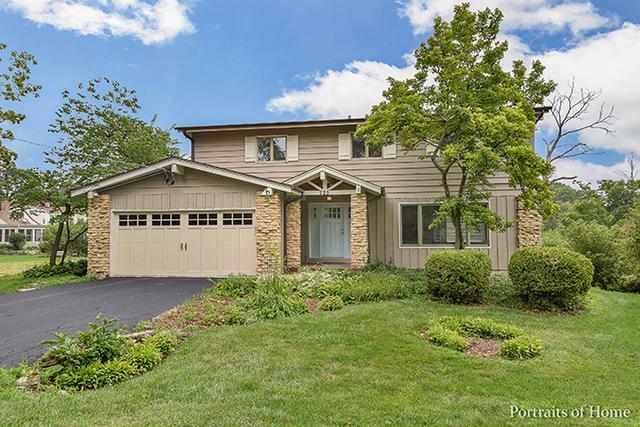 Live in one of the best settings in DuPage County overlooking scenic Perry's Pond & forest preserve views from this spacious 4 bedroom 3.5 bath home. Enjoy lake house living everyday. 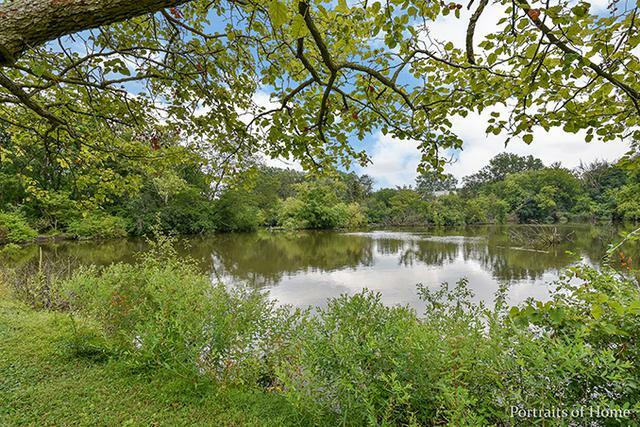 Located in one of Glen Ellyn's most sought after neighborhoods just one block from Lake Ellyn and short walk to Glenbard West, Metra Station, shopping, restaurants, Ackerman Sports Complex, & more. Open flowing floor plan, ideal for today's lifestyle, includes an awesome remodeled kitchen boasting granite counters, big center island/breakfast bar, top quality Viking & Kitchen Aid stainless steel appliances, & sunny breakfast room. 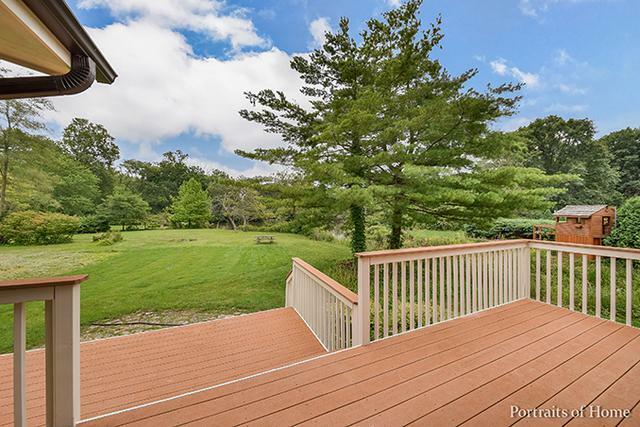 Adjoining family room w/fireplace, and 4 season sun room open out to a large 2 tiered deck offering gorgeous year-round expansive views rarely found in a suburban setting. 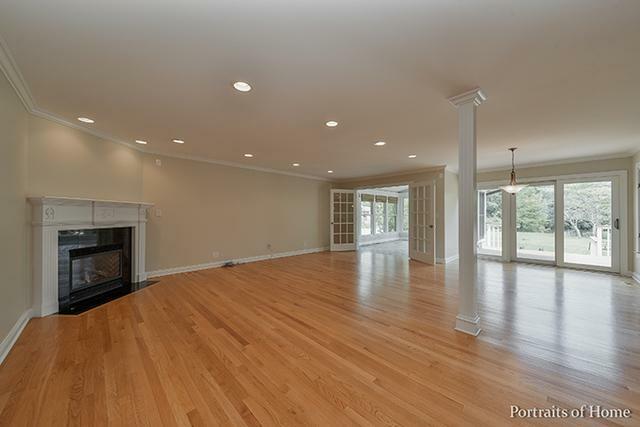 Remodeled master suite w/big walk-in closet & upscale bath w/whirlpool tub, shower, & big double bowl vanity. The natural open space is yours to enjoy all year.